You’ve always wanted your own blue lagoon; a place to while away the scorching summer days; to relax, to unwind, to rejuvenate, to reconnect. Your personal in-ground swimming pool will afford you the convenience to take a quick break from the daily grind; to de-stress and refresh for that next busy day. The in-ground swimming pool experts at Family Leisure can lead you through the planning and decision making process, ensuring that your finished project is exactly what you want it to be. 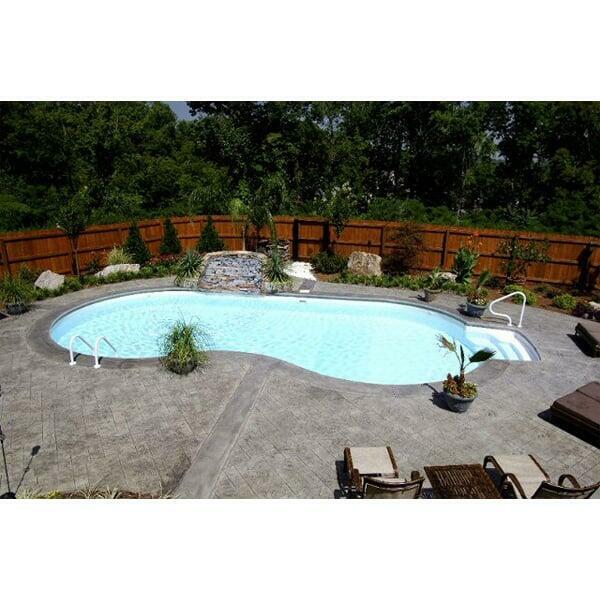 Realize your dreams with an in-ground swimming pool from Family Leisure!